The payment processing system is actually the backbone of every e-commerce business. With Netpay Internationals’ transaction processing system you are able to turn your hard work into profits and sustain your business. But that is not all our payment processing system does for you, it does much kore than run credit cards. Our payment processing system effectively protects your sensitive information shared between you and your clients during a transaction process. 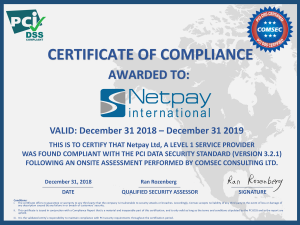 Our numerous top certifications attest that Netpay International’s certified payment processing solutions are fully prepared to protect your information at all times. At Netpay International we take every measure to secure every transaction in a potentially malevolent environment that is processed under our name. Securing our and your information is our top priority. That is why we continually strive to maintain fully certified payment processing services with up to date certifications. 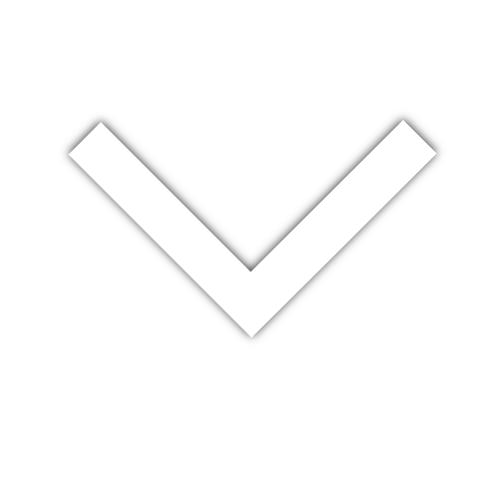 These certifications are attesting of our ability to keep each and every account and transaction safe. This resolves that you are part of this safe environment.